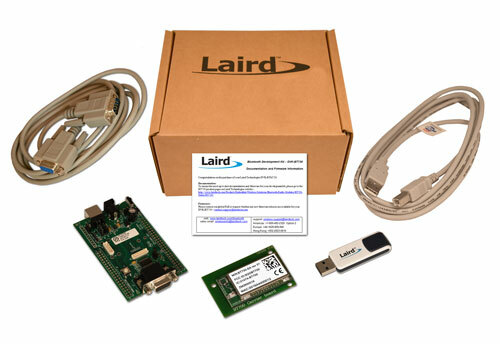 Every BT730 series Bluetooth module from Laird is designed to add robust, long-range Bluetooth data connectivity to any device. Based on the market-leading Cambridge Silicon Radio (CSR) BC04 chipset, BT730 modules provide exceptionally low power consumption with outstanding Class 1 range via 18 dBm of transmit power. A broad range of Bluetooth profiles such as Serial Port Profile (SPP) and other vital features make BT730 modules superior to other Class 1 Bluetooth modules. Available in BT730-SA and BT730-SC variants.